Amrut Services is an internet search engine optimization company providing content marketing, SEO and social media optimization services since 2015. Our company’s motto is to do good quality work and deliver better results to our clients. We are focused on our long-range goals and work patiently to develop a good reputation and relation with our customers. We are always updated with the new trends in SEO and content marketing industry as well as looking for new opportunities to get better results for our customers. We make good efforts to identify new directions in the digital marketing marketplace and always offer the very best services.We use only search engine friendly techniques because of which our clients have always received better results. We are always looking for long term business/partnership and so we believe in delivering good quality work. Thats Mehul Dedhia founder of Amrut Services. Most of our clients call him Dedhia or MD. He has got engineering bachelor degree in Electronics and Communication. He has worked with many telecommunication companies in India. 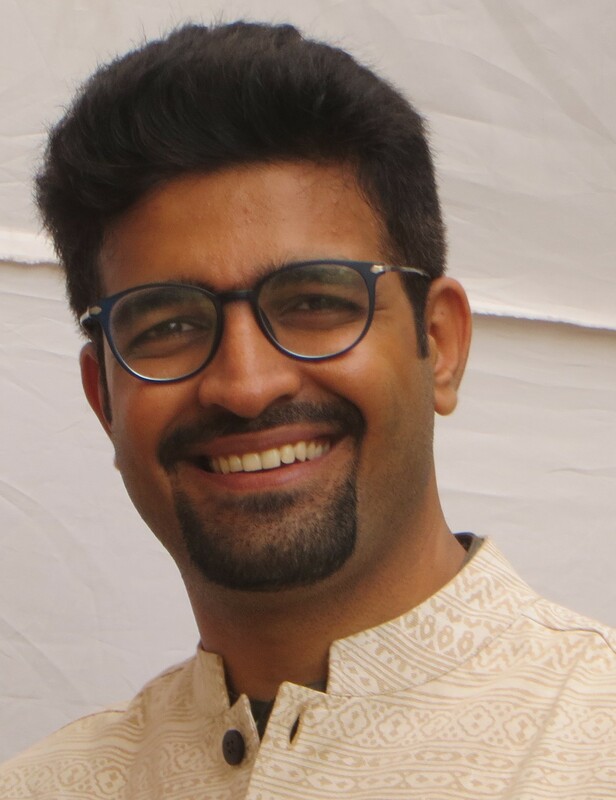 He had a simple dream of having his own business which started by doing freelancing since January2011 and eventually grew into Amrut Services in 2015. Mehul Dedhia has got extensive knowledge and expertise in content marketing, SEO, internet marketing, website development and SMO.